Happy Belated Birthday to Isabella Rose Sky, ONCE ON THIS ISLAND to Hold Equity Principal Audition, and more! Happy Belated Birthday to Isabella Rose Sky (School of Rock)! We hope you had a great day! Once on This Island is holding an Equity Principal Audition for its national tour on April 1st! Get more info HERE! Addison Valentino (Anastasia) will make her Little Anastasia debut very soon and go on for select performances in each city! Read her announcement HERE! Congrats to alum Ella Grace Helton (Waitress Orlando), who has booked a pilot for ABC! 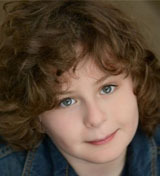 Alum Seth Black-Diamond (A Christmas Story) will play Michael in Billy Elliot at City Springs Theater! Get more info below! The John F. Kennedy Center for the Arts in Washington, D.C., has announced its 2019-2020 season, which includes Once on This Island! Get more info about the season below! And check out these pictures and video from the kids of School of Rock, Anastasia, Charlie and the Chocolate Factory, Miss Saigon, The Lion King, and The King and I! CHARLIE AND THE CHOCOLATE FACTORY Appears on ABC 13, FIDDLER ON THE ROOF and ONCE ON THIS ISLAND Coming to the State Theatre in 2019-2020, and more! The stars of Charlie and the Chocolate Factory chatted with ABC 13 in Toledo, OH! Watch HERE. Fiddler on the Roof and Once On This Island will play the State Theatre in New Jersey in the 2019-2020 season! Get more details from the Asbury Park Press. And here are pictures and videos from the kids of School of Rock, Miss Saigon, Anastasia, The King and I, Finding Neverland, The Sound of Music, Les Miserables, and The Lion King! Hudson Loverro Guest Stars on “Saturday Night Live,” KOT Founder Lindsay Meets WAITRESS Alum Ella Grace Helton, and more! 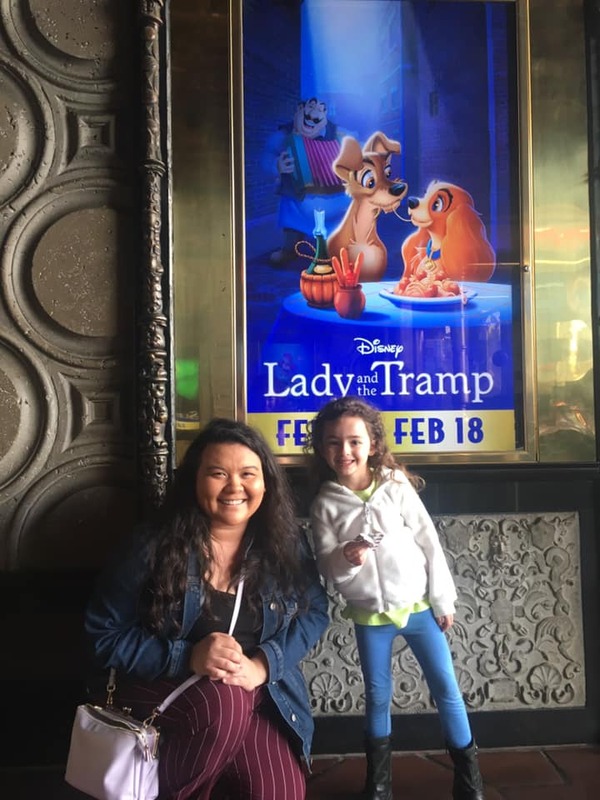 KOT founder Lindsay saw “Lady and the Tramp” on the big screen with Ella Grace Helton (Waitress Orlando) and her mom today! She had a blast–thanks for meeting up during your LA stay, Ella! And here are pictures and videos from the kids of The Sound of Music, School of Rock, Les Miserables, The King and I, Charlie and the Chocolate Factory, Finding Neverland, The Lion King, Miss Saigon, and Waitress! WAITRESS Naples Lulus Announced, FALSETTOS Begins Performances, and more! Happy First Performance to the company of Falsettos! Kids from A Christmas Story, Matilda, and How the Grinch Stole Christmas have been cast in Shrek Jr. at Broadway Workshop! Check out the full cast list HERE. 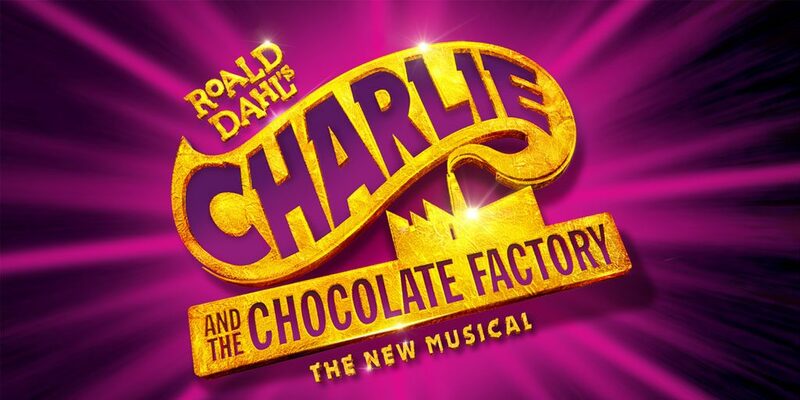 The boys of Charlie and the Chocolate Factory spoke with Rhode Island Monthly! Check out the feature HERE! Congrats to Gianna Winton and Solei, who will play Lulu in Waitress in Naples! Watch a video announcing their casting below! Alum Iris Davies (The Sound of Music) is teaching a class alongside her sister Alex about harmony and ear training! Register HERE! Alum Ashley Brooke (The Sound of Music) attended Sundance for the premiere of her new film “Troupe Zero”! Check out a picture on the red carpet below! Watch Riley Madison Fuller and Harper Allegra (Waitress Atlanta) speak with CBS 46 HERE! The 2019-2020 Broadway in Louisville season has been announced, and includes Anastasia and Dear Evan Hansen! Get more info below! The 2019-2020 Broadway in Eugene, Oregon, season has been announced, and includes Les Miserables! Get more info below! And check out these pictures and videos from the kids of On Your Feet, School of Rock, Finding Neverland, Les Miserables, and Anastasia!